Balancing practical yet stylish function with the increasing casual-ization of the workday wardrobe is an increasing challenge for men. What we tend to wear for work these days is clearly shifting in a less formal direction. While this is not necessarily a bad thing – indeed, it allows for more creativity and mixing high and low fashion elements that help one express true personal style – it can be nonetheless challenging. When it comes to bags, the situation is no different. 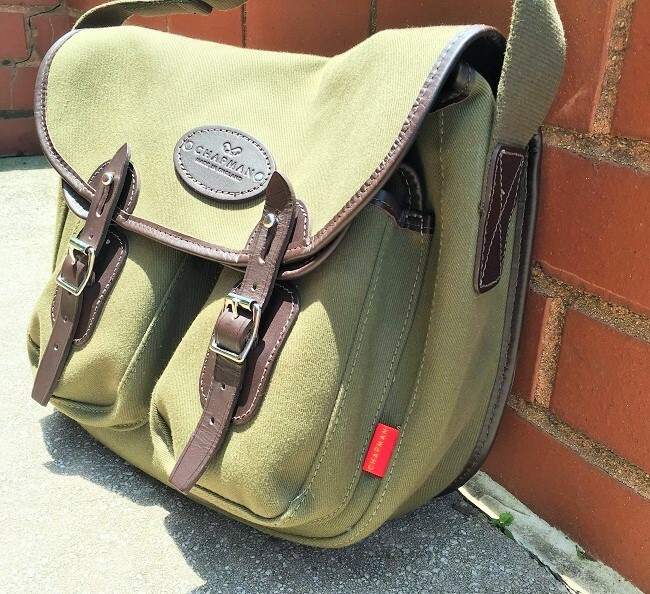 While some guys will always need or want to carry a formal bag, be it a box briefcase or handcrafted satchel, others will opt for the convenience of a backpack or messenger bag. 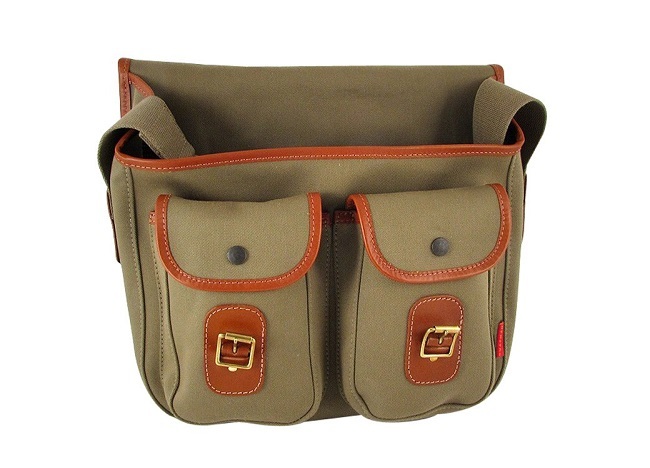 On top of the need to carry one’s work materials and technology, the role of men’s bags has firmly established itself in non-work life as well. 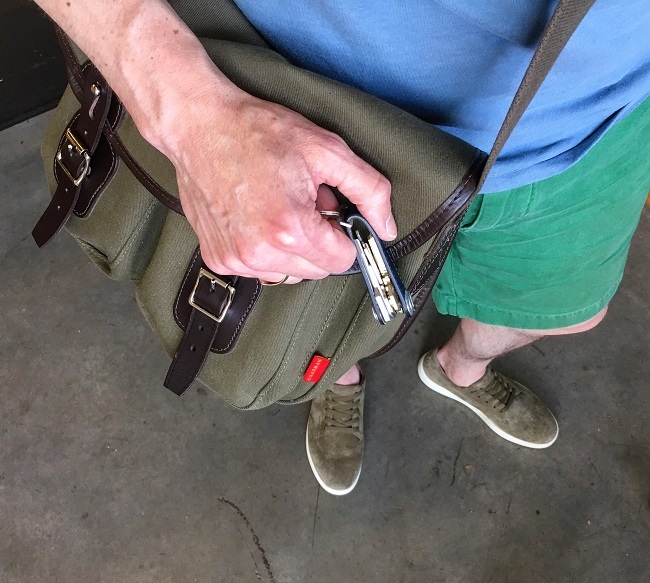 Where a leather envelope or small bag may have seemed too effeminate only a few years ago, the proliferation of portable technology and increase in “everyday carry” gear (wallet, notebook, special pens, keys, bottle of water, a couple of smartphones, etc.) 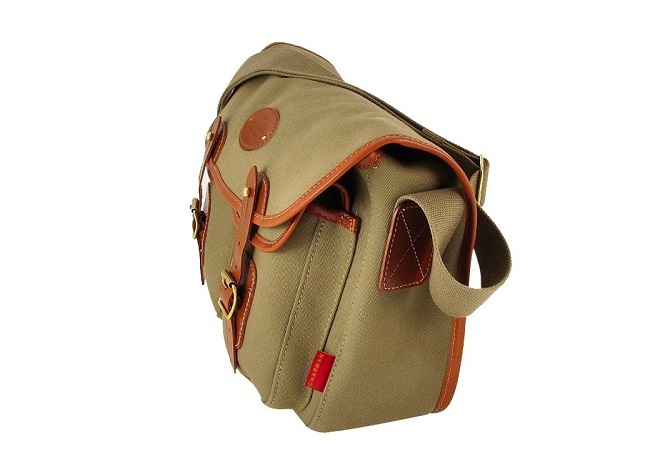 has caused men to cast a new eye on the personal bag. 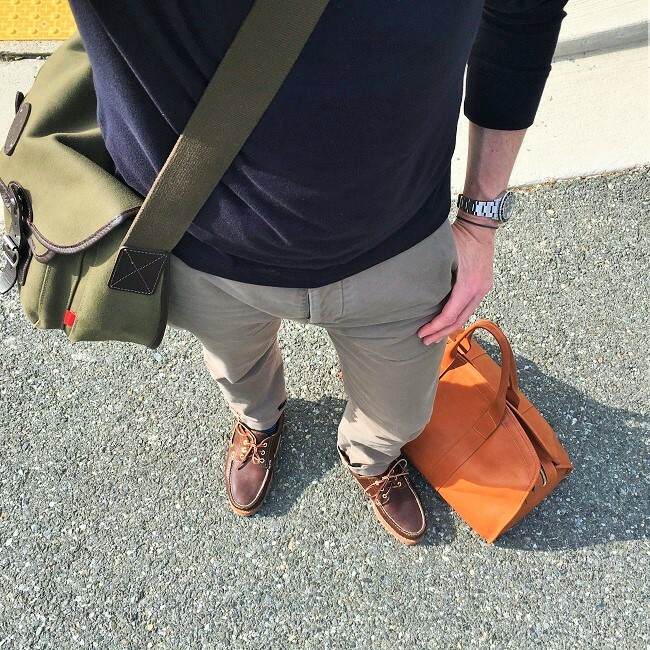 In the menswear lifestyle space, the bag is now front and center. In fact, the additional societal trend of urbanization is also impacting the type of bags now sought by many men. We are more and more becoming city dwellers; not everyone of course, but the idea of urbanizing our environments often means that we rely less on cars and less on a home base during the day. In short, we need to carry our stuff with us and the stuff we need to carry is important – so add transit passes and bike share key fobs to that list above. 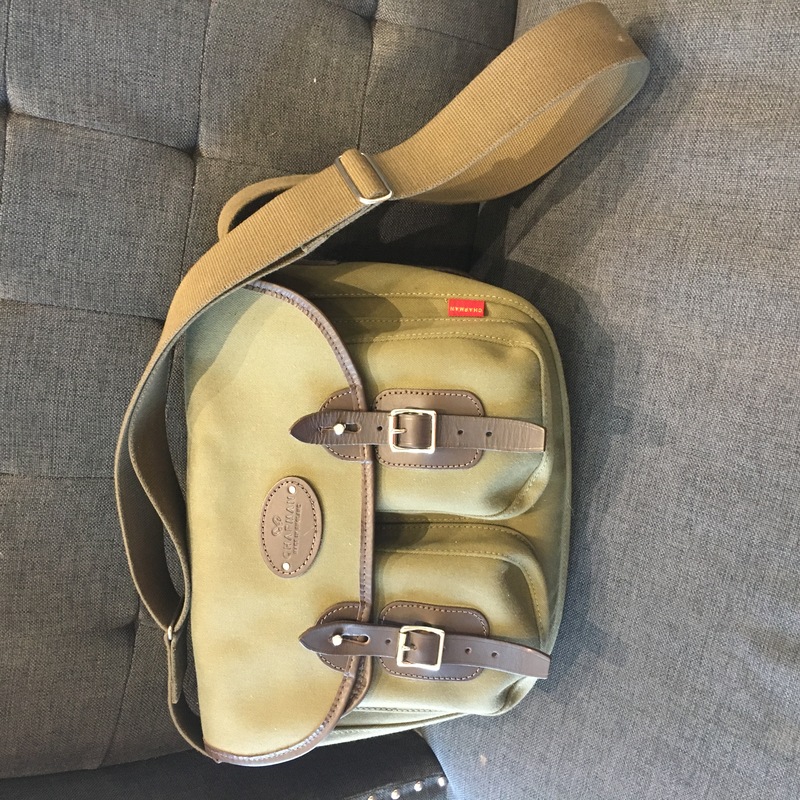 With all that in mind, OTC was very excited to work with English bag maker Chapman on a review of their Fell shoulder bag. 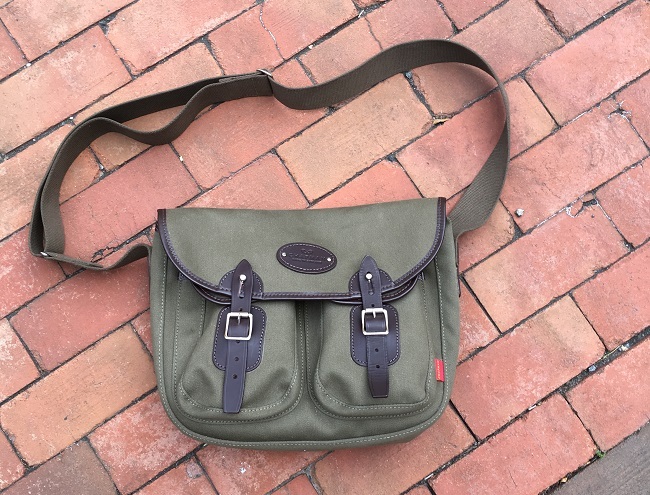 John Chapman founded his namesake company to create classic British bags based on time-tested field and stream ready designs. As the brand grew and the collections grew, bags based on these iconic models were reworked for those leading more urban lives. The Fell Shoulder Bag is a great example of this thinking. The Fell’s architecture is built on Chapman’s Troutbeck fishing bag, one of the most recognizable styles of purpose-built field bag there is. While the Troutbeck is literally made for field-and-stream work, carrying your day’s catch, being hosed out, and left to dry on a rock, the Fell is its urbanized doppelganger. The Fell takes everything that makes the iconic fishing bag so identifiable, masculine, and appealing, and pivots to a more urban and coffee shop type of life. Hand-crafted in Cumbria from British dyed and bonded waterproof cotton canvas, woven military grade cotton webbing, and hand selected leather trim, every stitch of the Fell is still up to snuff and ready to take a beating. The bag is made up of one large main compartment with under the flap, which has fishing gussets – side panel extensions which fold back to protect main compartment. There are also two front exterior box pockets with snap closures, a zippered interior pocket for loose items, and a rear exterior slip pocket. 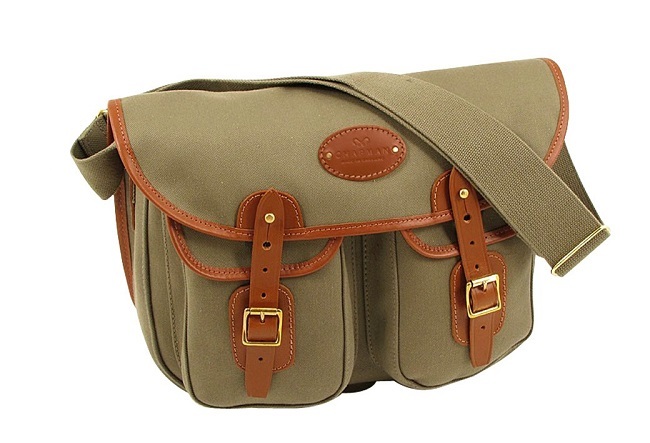 The main flap is secured with adjustable clogball and buckle fastenings. The heavy duty two-inch webbing shoulder strap is adjustable and all the bag’s hardware is solid brass, including British cast buckles. As a day bag, it’s perfectly suited to carrying essentials and sits comfortably on the body. The deceivingly durable cotton canvas of the Fell is unusually smooth and the overall finishing is detailed and actually quite elegant. 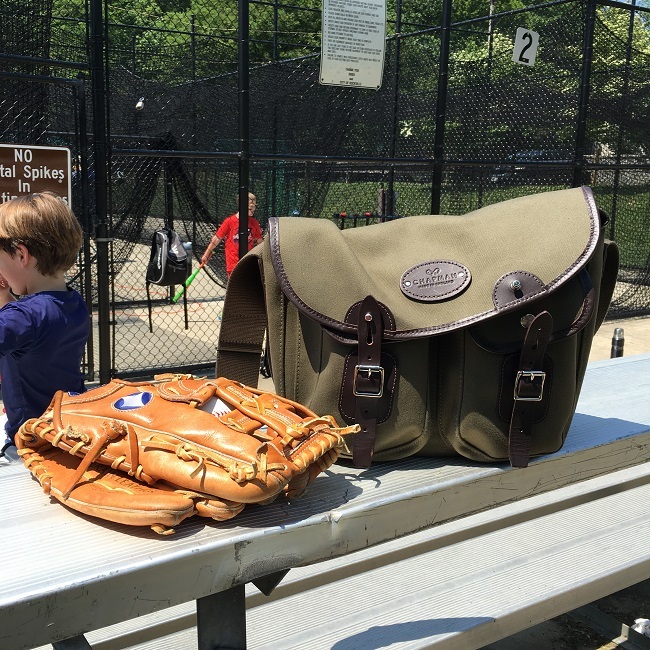 Although its progenitor was intended for rough field work, the modern Fell looks very much like the well-crafted and classically styled bag it is. 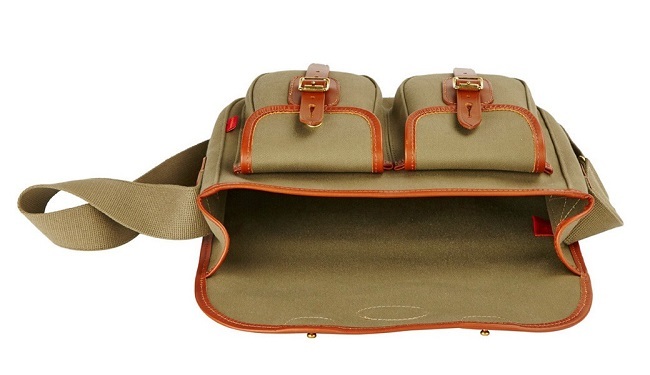 We absolutely love this bag, and for many and varied reasons. It is classic yet smartly turned out for everyday use. It is easily identifiable as an English fishing bag, yet at the same time works perfectly well in urban, and urbane, environments. It’s compact and intelligently laid out, and fits nicely with just about any outfit. 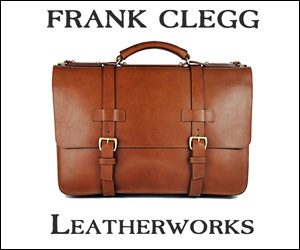 As a core option for a man’s bag wardrobe, we highly recommend the Fell. Copyright © 2019 Off the Cuff.